Bookkeeping is an ideal function to outsource; it is a time consuming activity that can be easily transferred to us which will free up valuable time within your business. 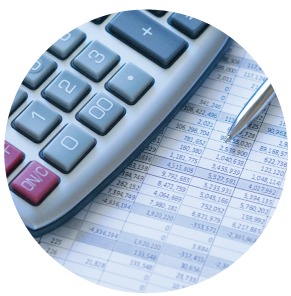 Our experienced bookkeeping staff and digital accounting tools ensure accuracy and efficiency. 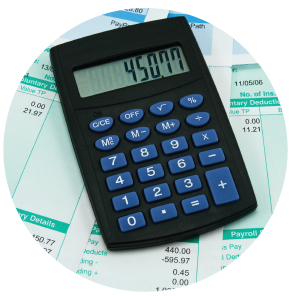 Bookkeeping is generally charged against an agreed hourly rate instead of a fixed price. We find that the number of invoices for most businesses will vary from month to month; this flexible pricing model ensures that you charged accurately based on the volume of work you require. 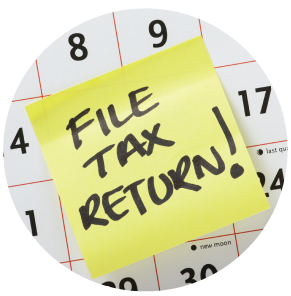 We undertake all levels of book keeping and will work with you to adapt this service to meet your needs. Our bookkeeping service makes use of two top class bookkeeping applications, VT Transactions our stand alone bookkeeping application and Kash Flow a Cloud based application for clients who need or want constant access to their book keeping data.